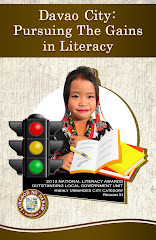 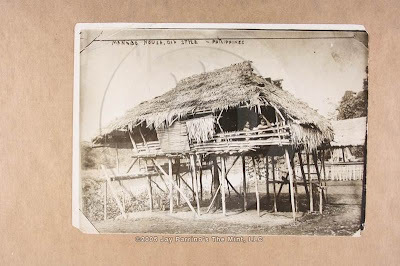 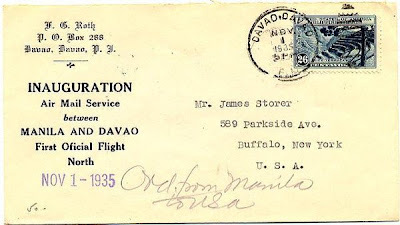 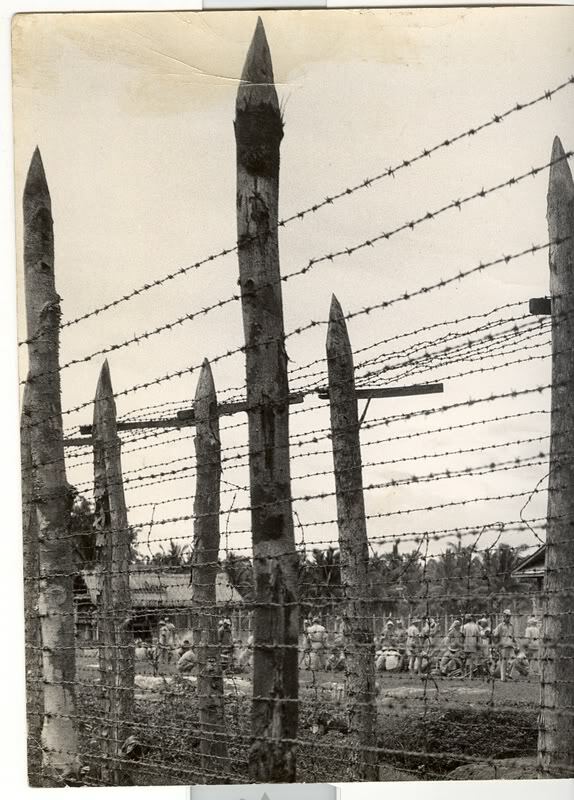 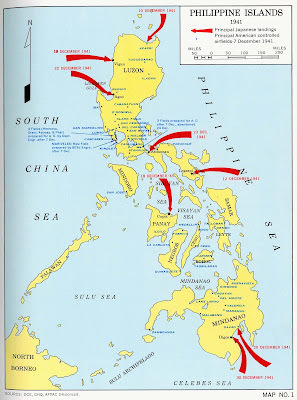 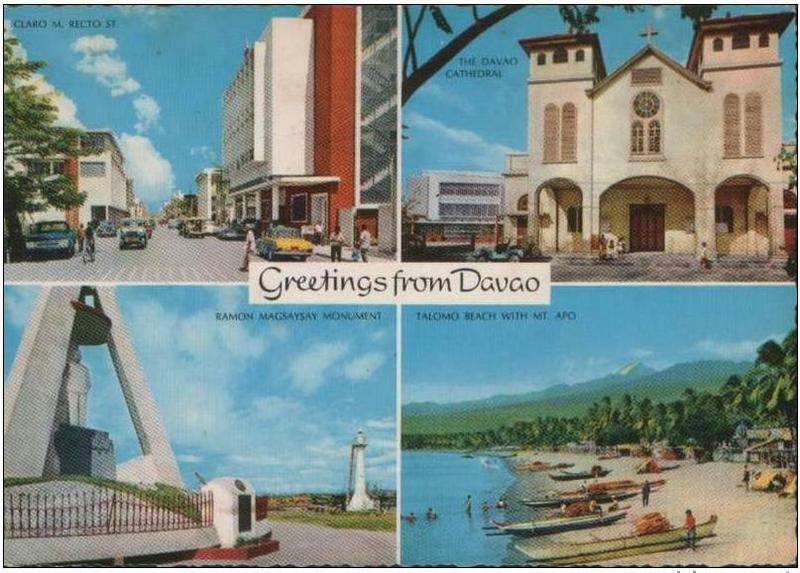 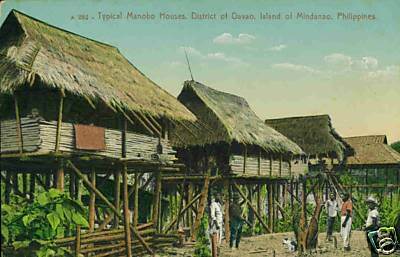 This is Part VI of a series of posts on the Old Photos of Davao which is intended for the readers to see how life was in Davao of old. Again, as in all previous posts, the Author makes no claim of ownership whatsoever for any of these photos which were sourced entirely from the Internet. 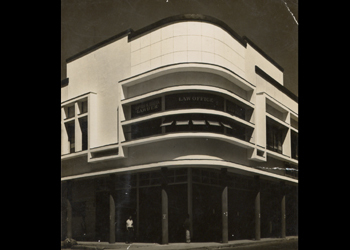 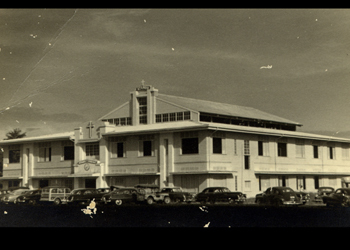 The Garcia Building near the Magsaysay Park is still existing and in use today as stalls for Durian along the side walk and as retail store for China products. 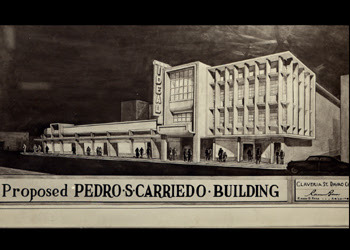 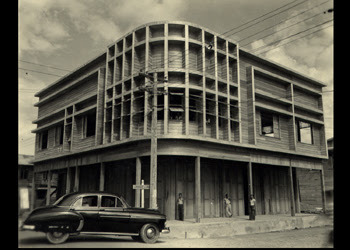 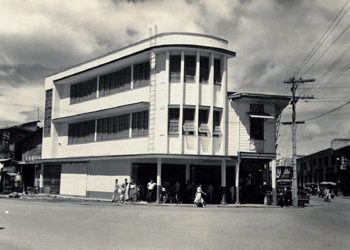 This was the old Dakudao Building located at the corner of San Pedro Street and City Hall Drive before it was burned down during the Great San Pedro Fire of February 1962. 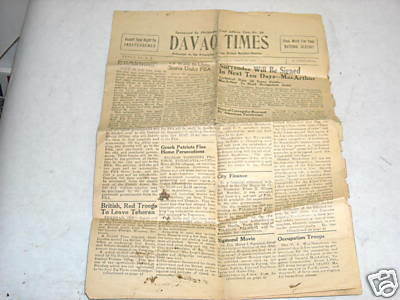 Davao Times was acquired by Atty. 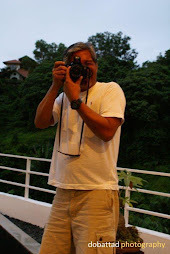 Torres of UM and friends and now known as The Mindanao Times.